Winter is approaching and with it, the cold weather and the need for central heating. Tenants can save a lot of anguish and stress by following these simple steps now to avoid problems when it is really cold. This applies to all tenants but especially if you have moved into the property during the summer and have never used or checked the boiler before. Firstly you need to know that you know how to work it, then you need to make sure it is working. I am sure you would have realised this if you didn’t have hot water but it is always an obvious step 1. 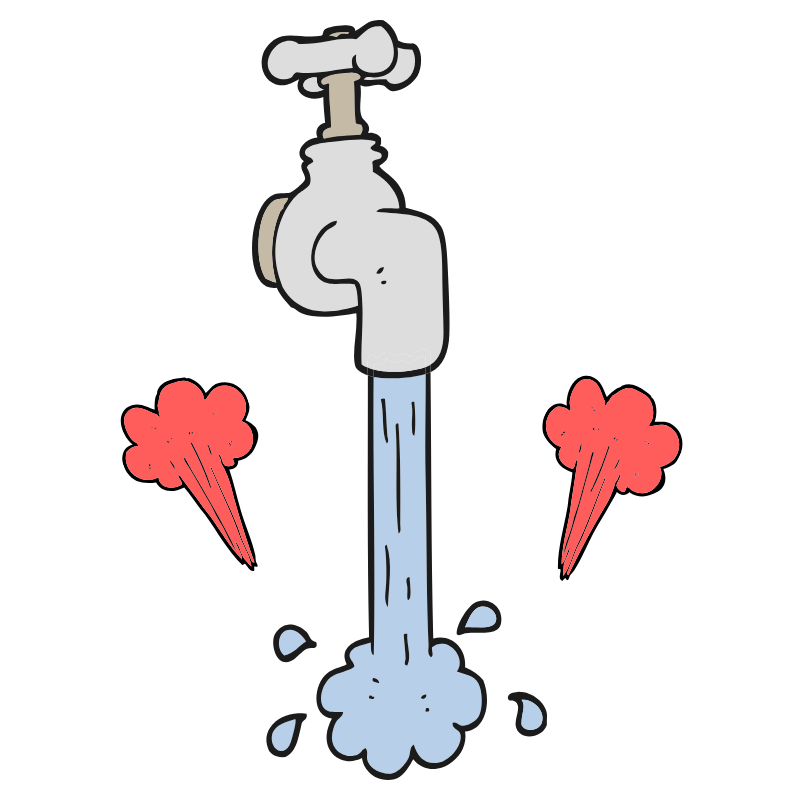 Is there pressure in the boiler? Find the water gauge on the boiler and make sure the pressure is round about 1 on the gauge. 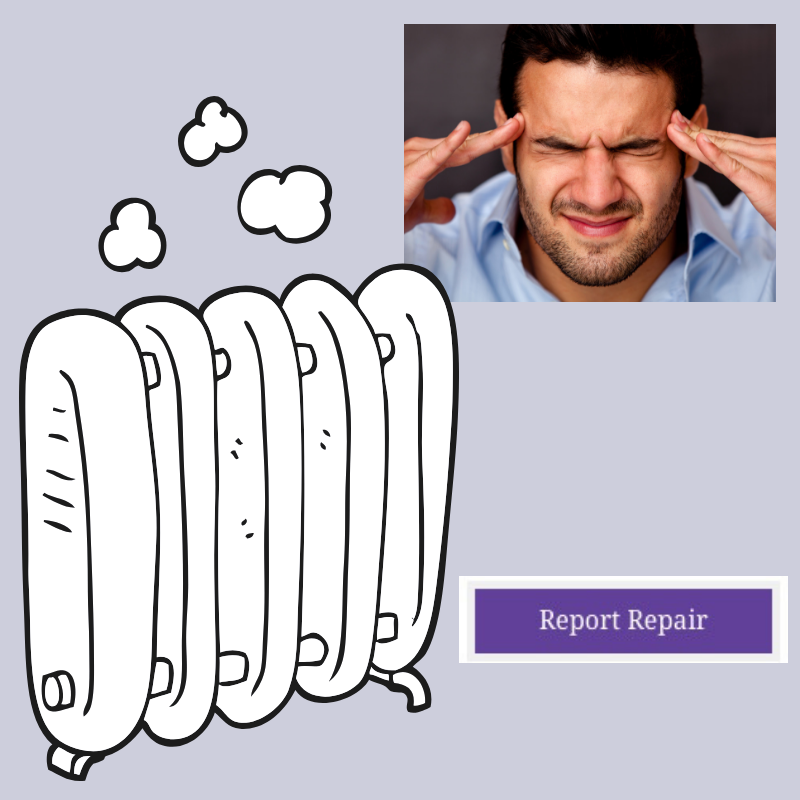 If the pressure is much lower or much higher than 1 then you will need to log a maintenance issue by going to our website http://purplehatproperty.co.uk/tenants-services/ and click on “Report a Repair”. To check that it is working turn it on to constant. Does the boiler fire up and start to warm the radiators? You should be able to hear the boiler kick in after a few minutes and then a short while after the radiators should start to feel warm. 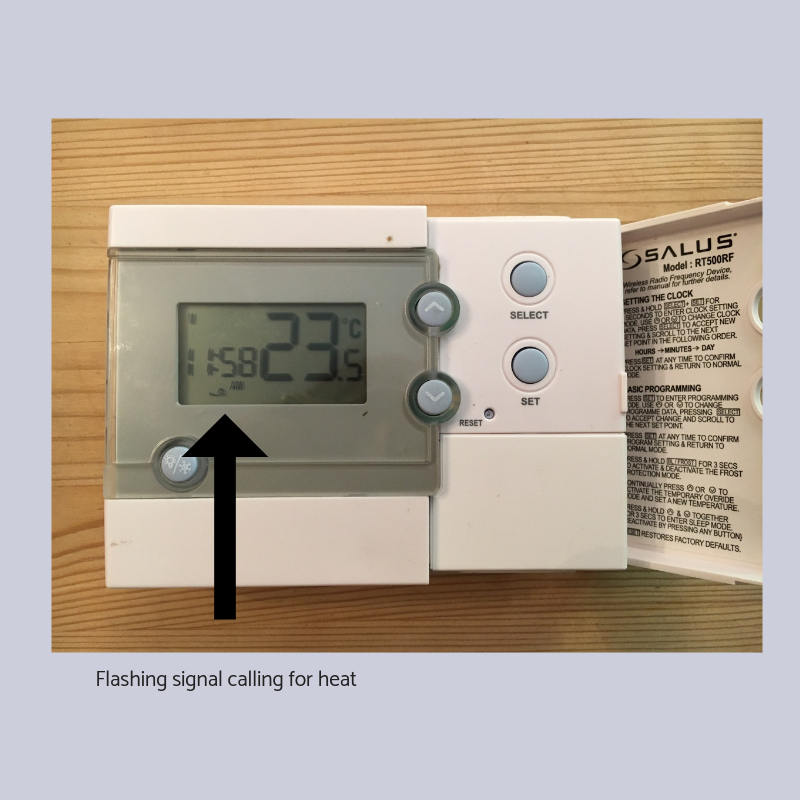 If this all works then set the timer to suit the times you want the heating on. Make sure the thermostat is turned up. – On the radiator – some systems have individual room settings on the radiator. 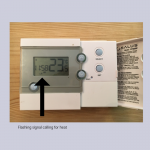 If you have an analogue thermostat, usually a dial turn the temperature up. You will hear a click as you pass the current room temperature. Make sure the temperature on the thermostat is higher than the room temperature. 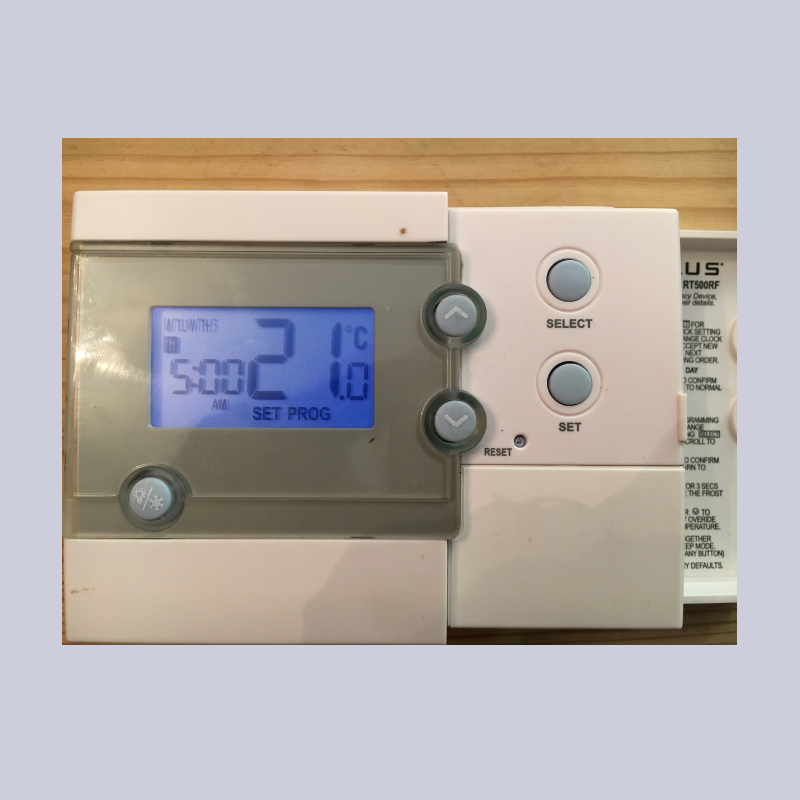 If you have a digital thermostat the temperature shown will be the current room temperature, push the up button to increase the temperature to higher than the current room temperature. 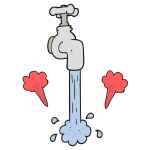 You may get a flashing signal that the system is calling for heat. If you have the gauges on the radiator, turn the setting to maximum. So for example if the current room temperature is 20 degrees and the thermostat is set at 17 degrees, you will need to increase the temperature to higher than 21 degrees. If this works then set the temperature to a heat that suits you. 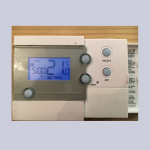 With a digital thermostat you may need to do this as part of setting the times you require the heating to come on. 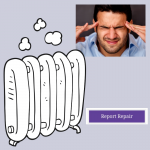 – Log a maintenance issue by going to our website http://purplehatproperty.co.uk/tenants-services/ and click on “Report a Repair”. 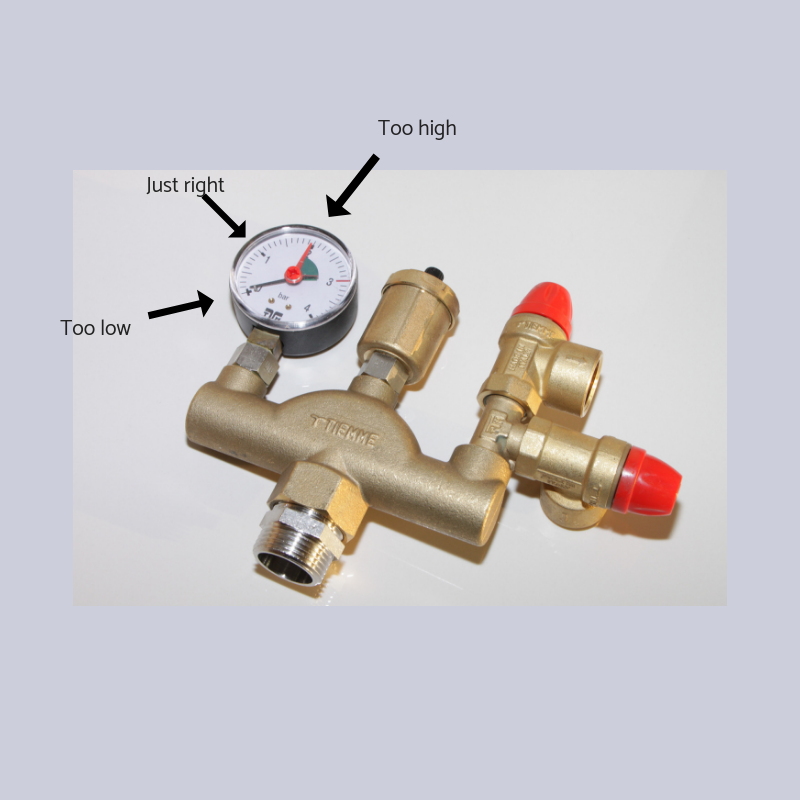 State clearly the issue and up load the photos, include the make and model of the boiler. 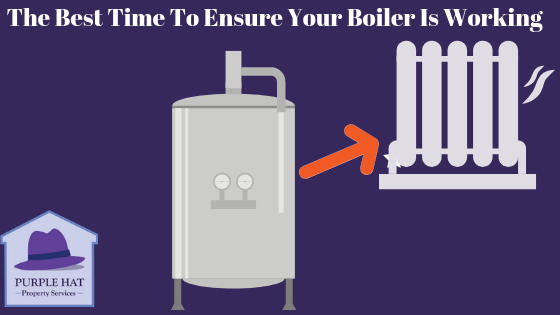 The best time to ensure your heating is working is now. By taking these steps you will know that you know and remember how to work the boiler and you will know the heating is working. You won’t discover the heating isn’t working on the coldest day of the year.